Spartan is comprised of World Class Athletes. One thing that separates Spartan Inc. from all other mud runs, is the fact that we time our racers. The company is all about self-improvement, but that doesn’t mean we don’t value winning. Displayed here are the World Rankings for Spartan Race. 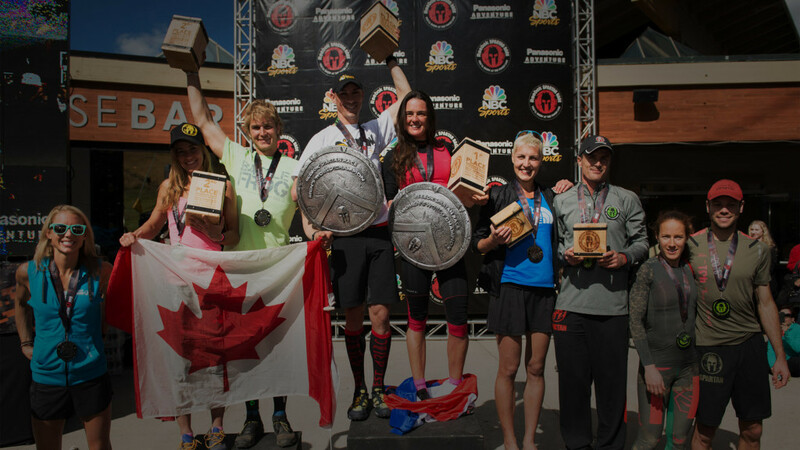 After each Reebok Spartan Race you will be given a point score that is calculated based on your performance against the winnerís time in your gender and age group* placement. Your top-5 scores within a calendar year are then added to the various Spartan Point Series: World Series, US National Series, US Regional Series, etc. under your respective racing category (Elite, Age Group, Open). *Age group placement is used for calculating points only for Age Group and Open category. Elites only use overall gender placement. In order for your results to be properly tabulated into rankings for our Spartan Point Series, you will need to “claim” all your results through Athlinks and make sure all your relevant races are grouped under one Athlinks profile. You can find out how to do that here, as well as fix common Athlinks profile problems.